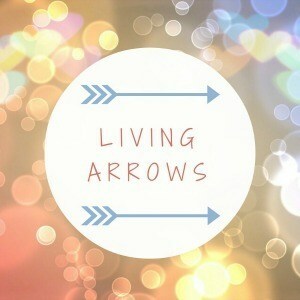 Welcome to Living Arrows post 2019! 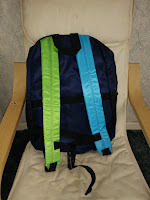 If you haven't heard of the linky before, This was set up by Donna at What the Redhead Said and the name comes from the poem by Kahlil Gibran "You are the bows from which your children as living arrows are sent forth" Each week I post one photo of James and one photo of Freddie and share what they have been up to that week! The boys had a brilliant first week of the school holidays! We started the week by spending a few hours at The Centre for Life science centre. 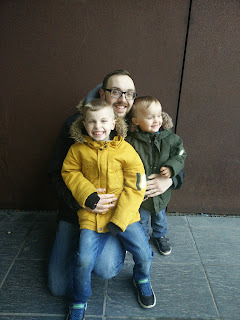 This was the first time I had taken both boys along to visit and they both had a fantastic time! Then Tuesday it was time to visit nana and gaga for a few days! Both boys had a brilliant time even going to the dentist! 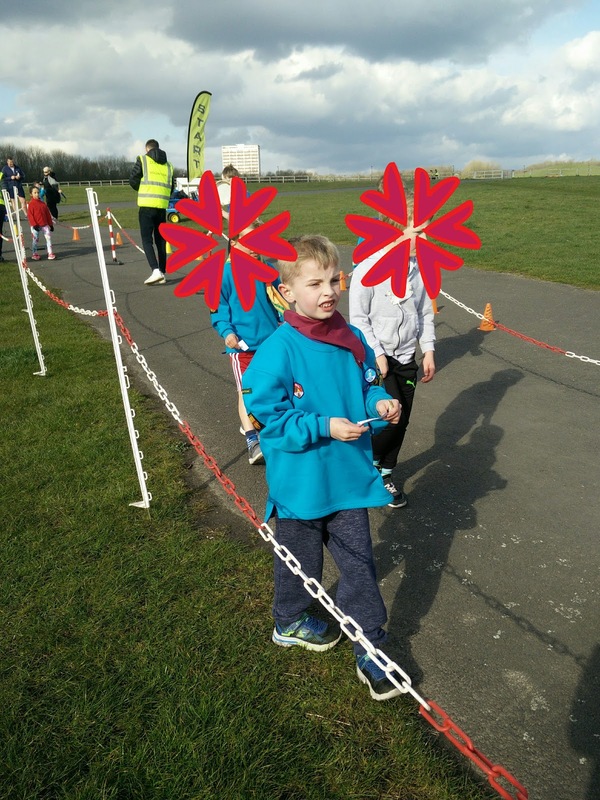 James ended the week by doing the junior park run with Beavers! 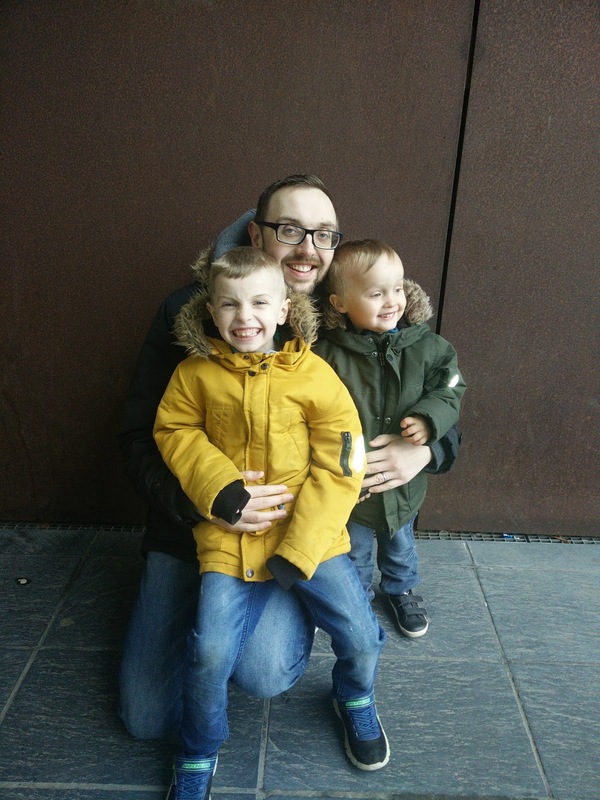 Welcome to the 4th instalment of the 2019 Siblings Project! I really cannot believe it is April already! 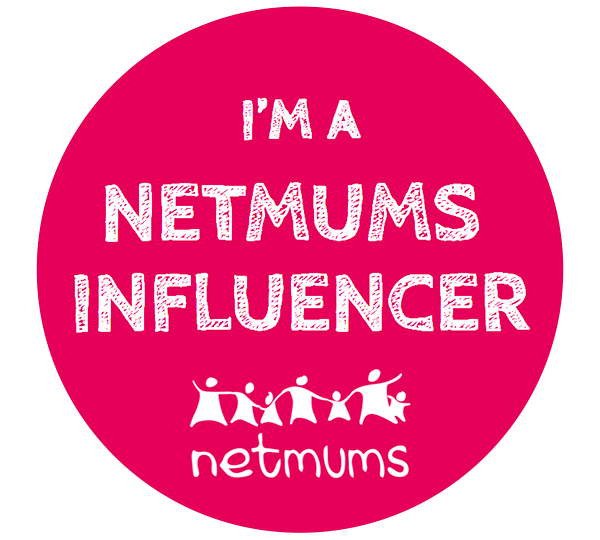 This month its mummy's birthday in fact mummy's birthday is only a couple of days away! 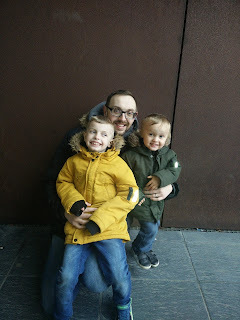 This month we have an invader in the photographs in the shape of Daddy! It is getting so hard to get a nice photograph of the boys together, that sometimes the only way of getting one is to say have a photograph with Daddy! 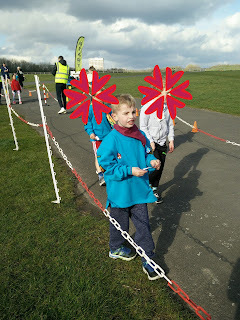 *Beavers - He came home at the end of term with eight badges! *Reading - He's been reading lots of books this month and earning them with is reward chart! *Dreamworks Dragon - James found this while we were scanning Netflix and he loves it! *Peppa Pig - He literally watches seasons 1-5 on repeat on Amazon Prime! 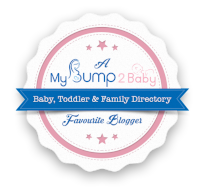 *The Toilet - Freddie is starting to potty train so he loves visiting the toilet with everyone! James came home from school with a letter about a school trip the week they go back to help launch their new project for next term, However its gonna be a tricky one as its to some gardens where they will learn about bees and pollination - James is terrified of bees! James also had his last Beavers meeting of term where he played lots of games and came home with EIGHT badges for mummy to sew onto his jumper! Freddie came home from playgroup with his Easter egg from them! 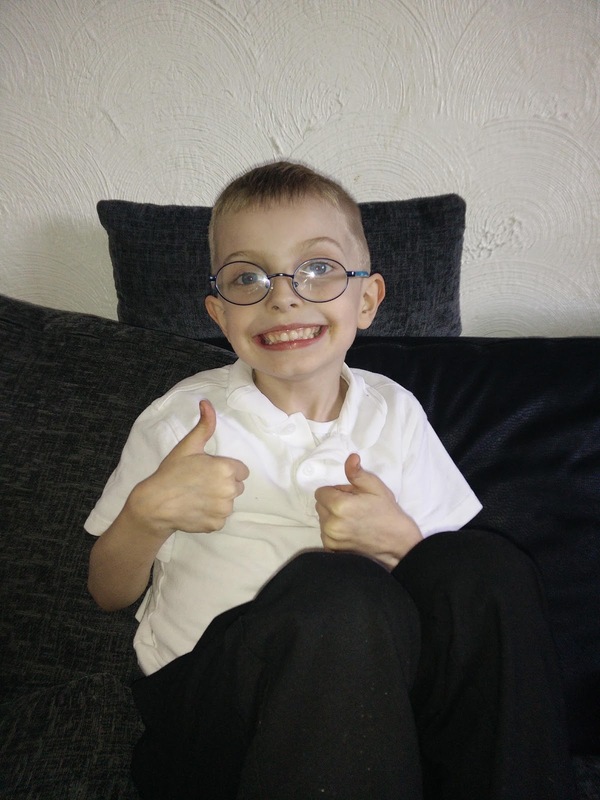 It was so lovely to see that they had taken his food intolerance's into account and bought him a dairy/soya/gluten free egg! At the end of the week we paid a visit to Baltic for a special Bloggers Breakfast and a preview of their new family exhibition "The City Is Where We're Going Next" The boys had a brilliant time exploring and basically running around for an hour! And finally on Sunday morning James lost his first tooth! 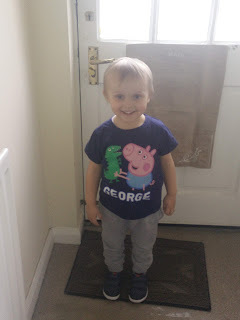 This week James has had parents evening which went pretty well, Gaga came with mummy as Daddy was late home from work and Nana stayed at home to look after Freddie who was getting very tired. I don't really find out much about what he does at school as he doesn't always tell us what hes done and the class blog is only really updated when they have done things. He also had Beavers where he made a mother's day present and bird feeders! 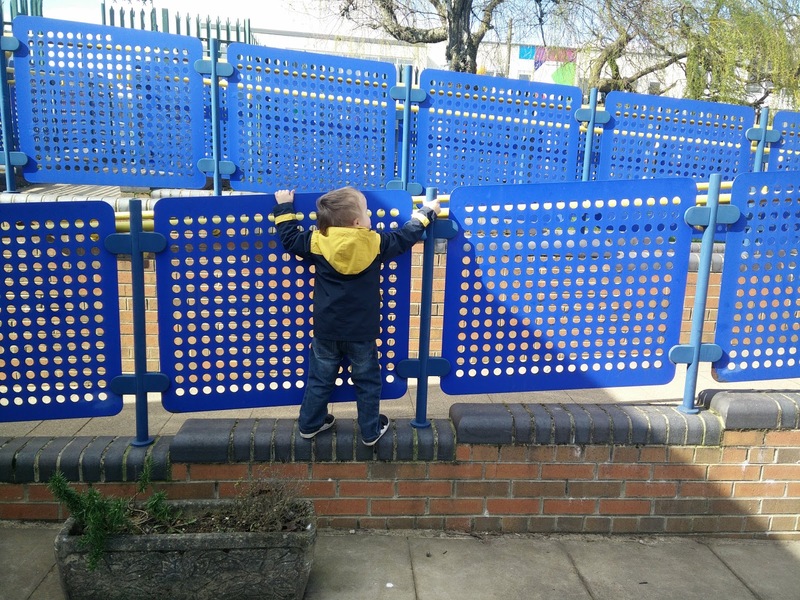 Freddie is still loving playgroup and this was the first week where he actually went in on his morning sessions and did not cry at all! In fact we didn't even have any grumbles at all this week! 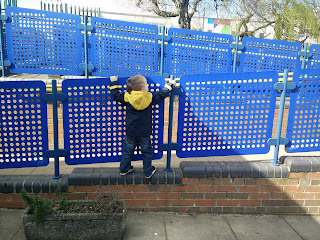 Freddie has also been watching James and one of his pals climbing on the wall outside the playgroup/school foundation unit entrance and he decided he wanted to walk all the way along before his Thursday session! Needless to say mummy was terrified! 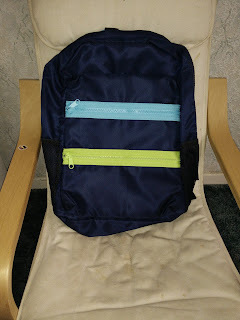 Welcome back to our fortnightly series on Things my child loves! 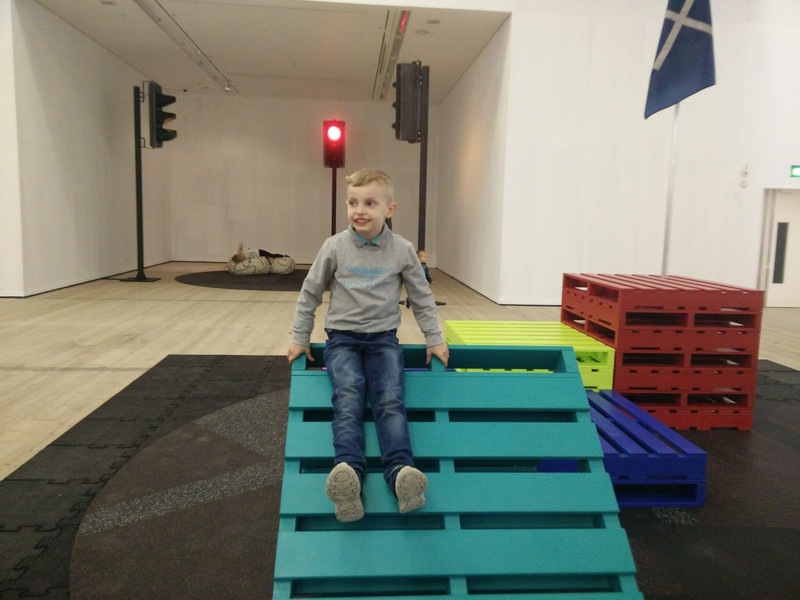 This fortnight we are back to James who is Six Years Old and This week its all about Toys!! So here we have six toys my six year old loves! First off we have CB or Cranberry Bear giving his full name! This is the bear that James literally cannot sleep without! like Freddie's Moo, he came all the way to Majorca with us! When James was alot younger he would take CB literally everywhere with him. He actually went with James to nursery everyday for the full year! 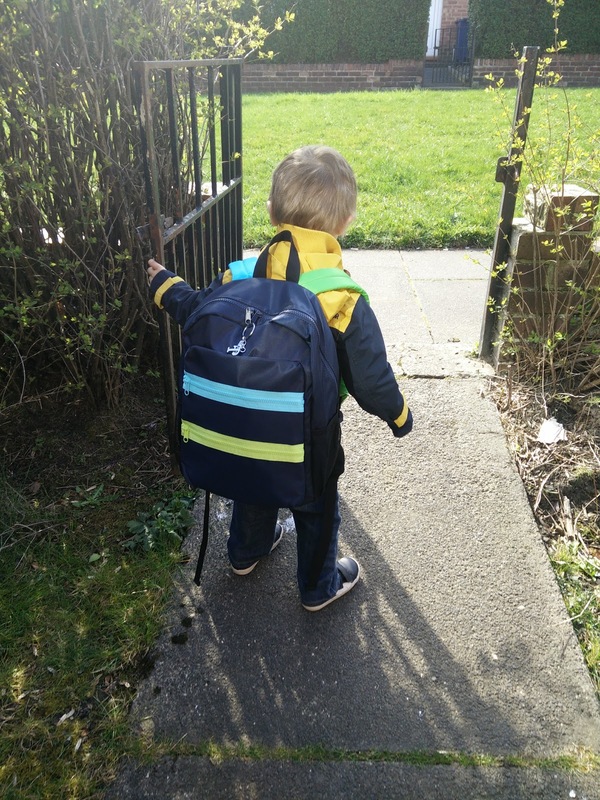 He started off being cuddled and then he moved into James draw and by the end of the year he was just staying in his school bag! I really think having CB with him got him through nursery! Next we have the T-Rex. James got this for his birthday last year as he is absolutely crazy about Dinosaurs and especially the T-Rex! Now we have the Lego! Every parents worst nightmare! I literally find this all over our house!! 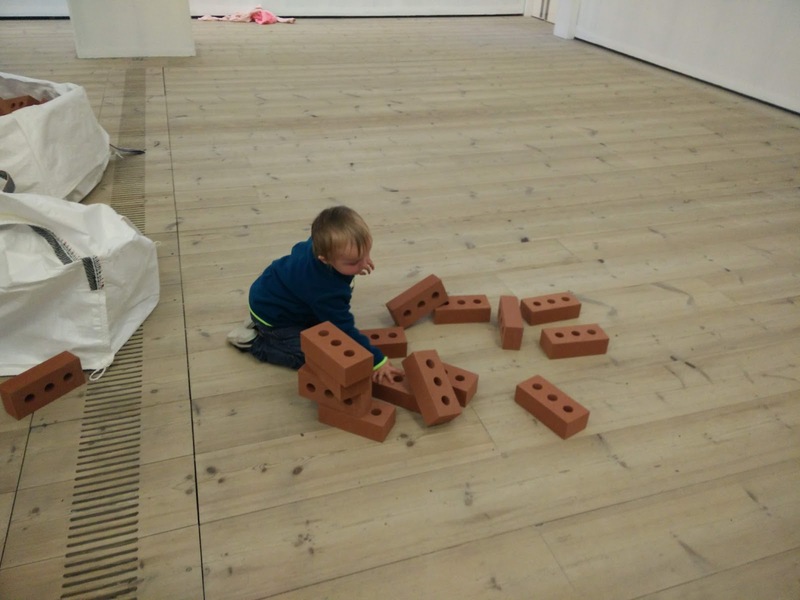 But James loves to build things and Lego is is number one choice for building! and finally we have the Crate Creature! James saw these advertised on the tv last summer and he was desperate for one, but at £40 we were not going to just go and buy it for him, we did try and get James to earn the money for it, but that failed, so when we saw they were on offer before Christmas for just over £30 we decided to get him one and boy was he thrilled! He plays with it all the time!